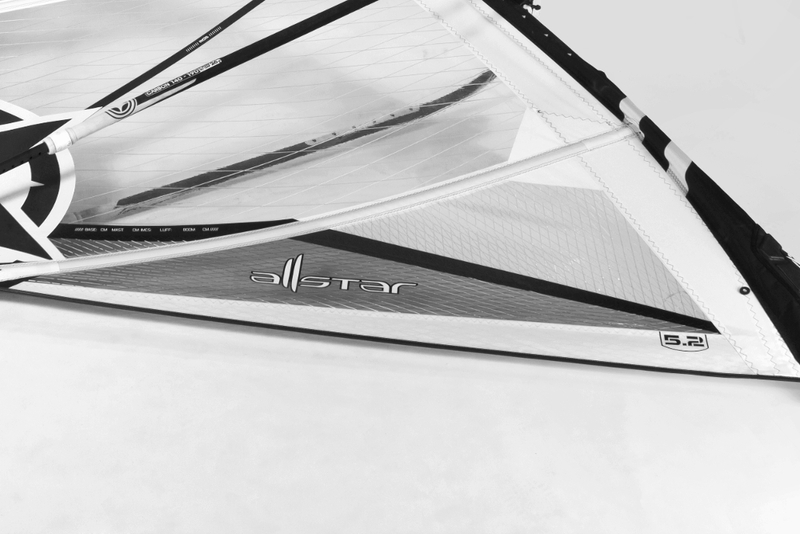 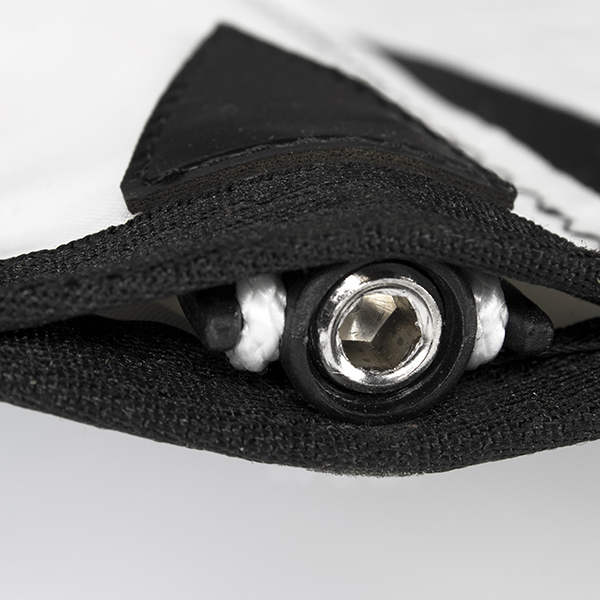 "A well-made and competitively priced sail, the AllStar’s real trump card is it's ultra light and precise handling, it's subtle, easy power delivery …"
"The best words that Attitude use to describe the Allstar are "delicate handling" as that is exactly what it is like. 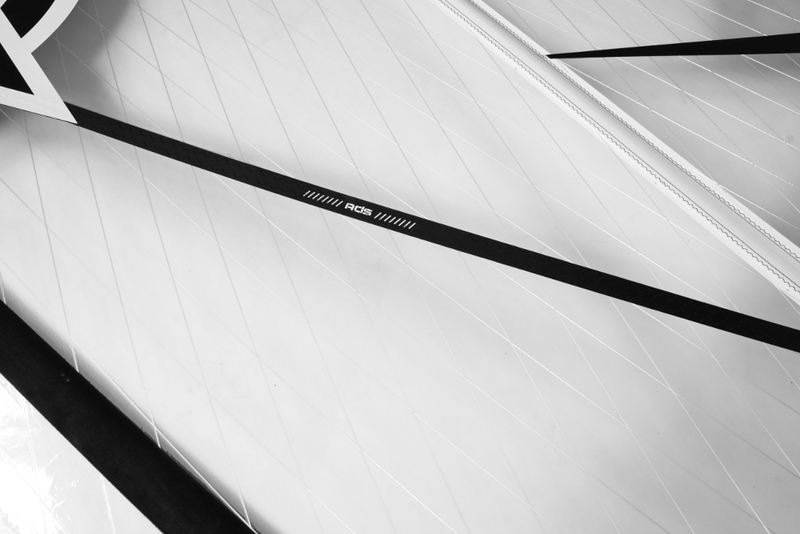 You could almost use the end of a needle to determine exactly where the centre of effort lies, such is the balance and slightness of its handling. 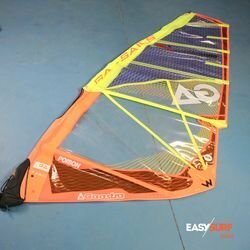 Certainly one of the lightest in the group, it can be used to great effect in manoeuvres, going wonderfully neutral as the power is eased out." 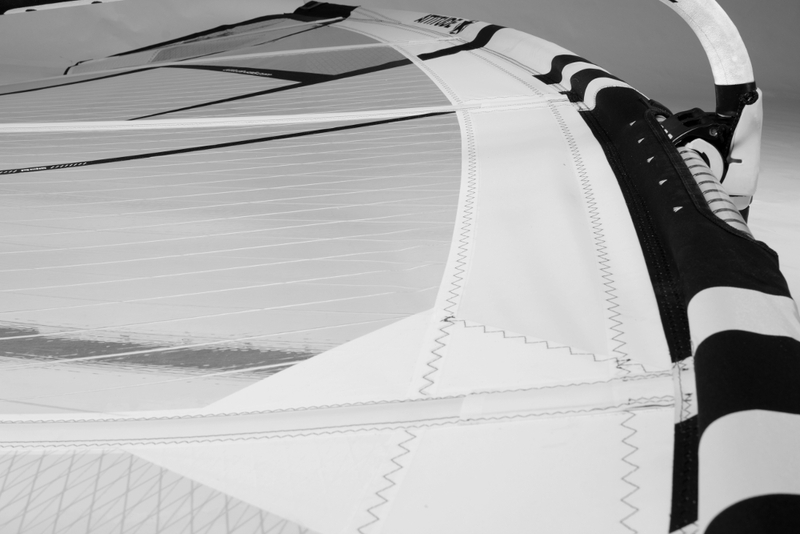 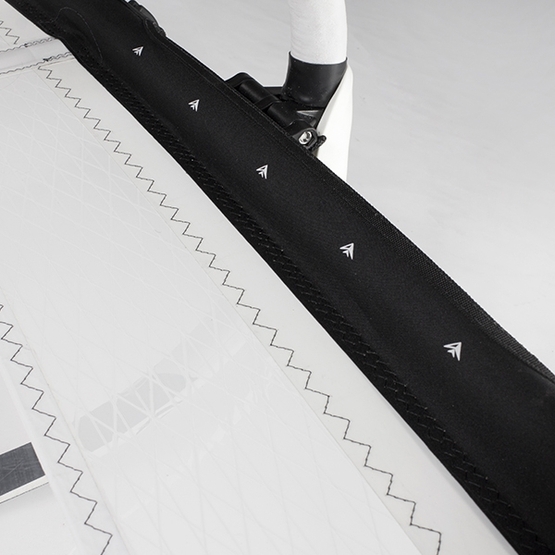 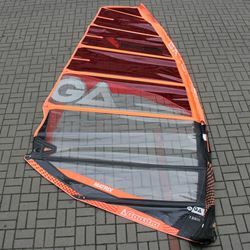 "Attitude Sails AllStar 5.7 test: ‘This newborn Attitude AllStar has convinced us 100% because of its power in light wind conditions and the ability to handle the strongest gusts with ease. 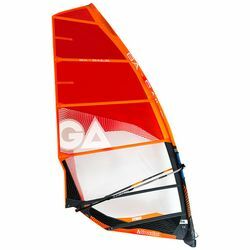 The sail feels light and smaller than it actually is. 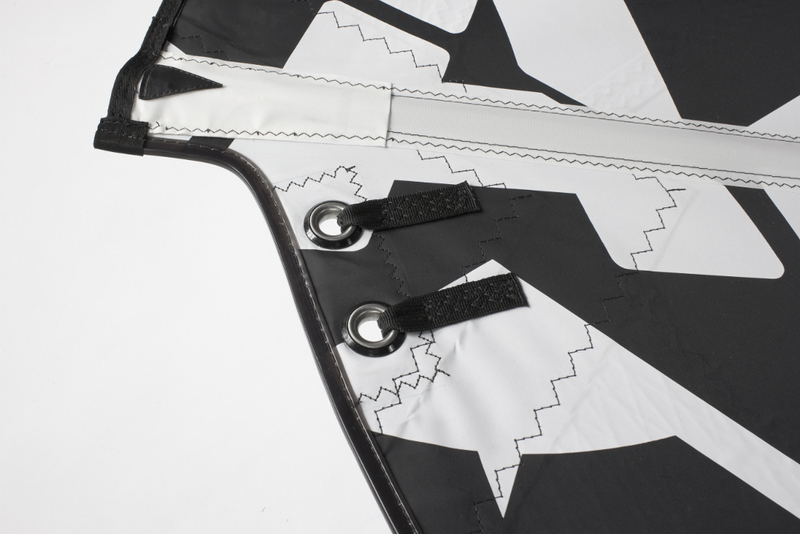 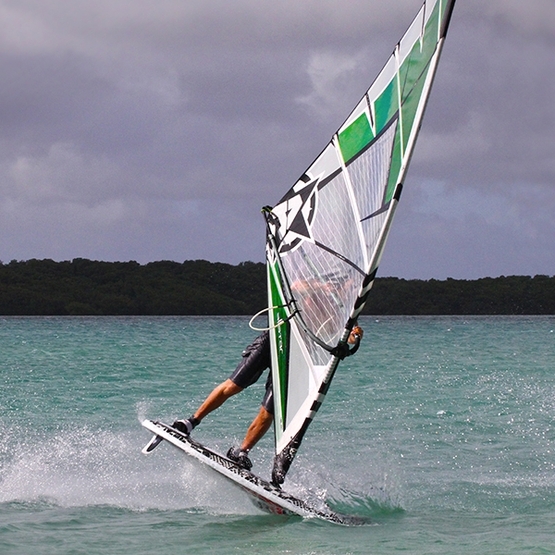 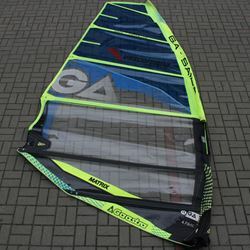 Normally we consider a 5.7 wave sail as large, a 'sacrifice' necessary to be able to plane in minimal conditions. 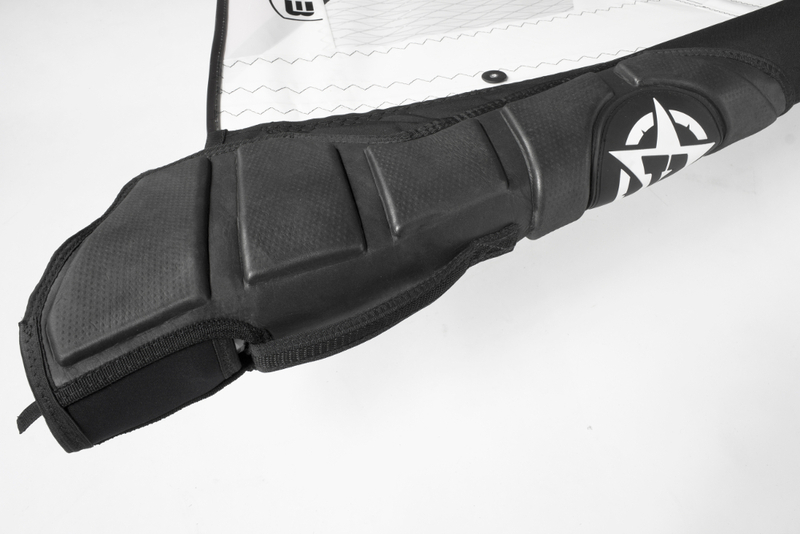 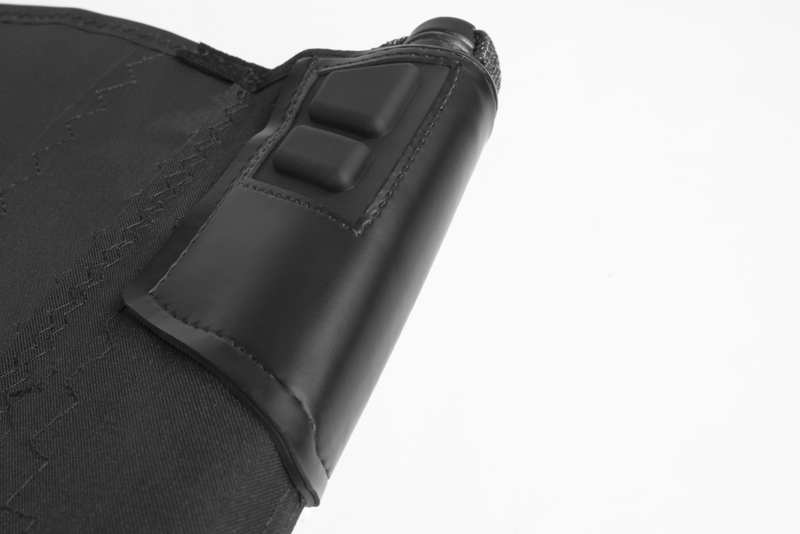 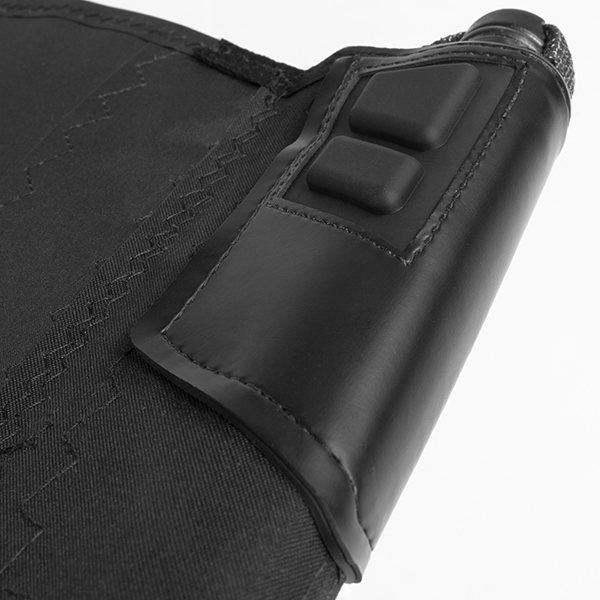 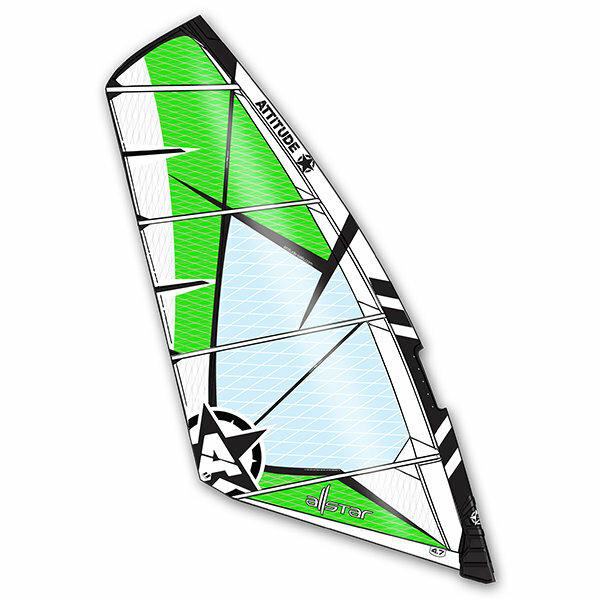 But not the Allstar 5.7, it feels active, responsive and encourages to try new maneuvers. 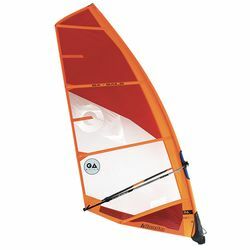 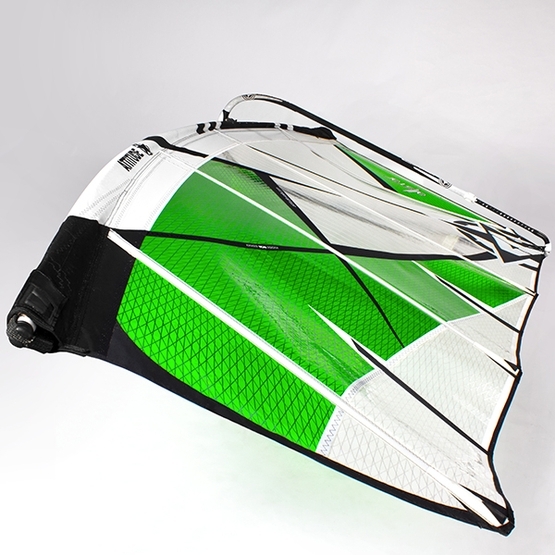 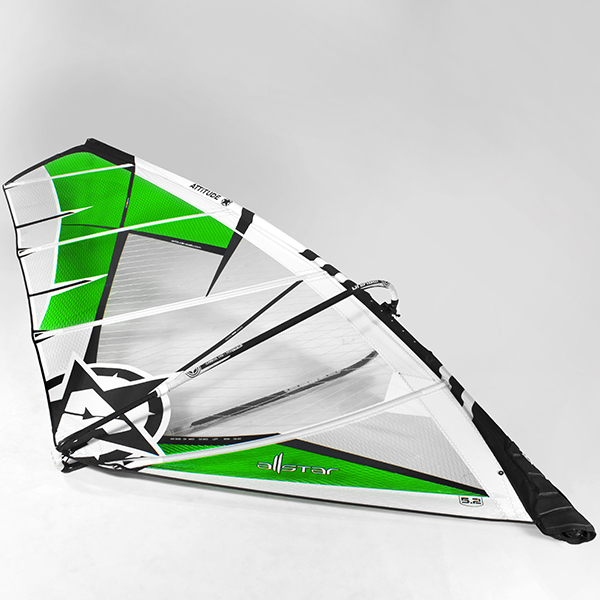 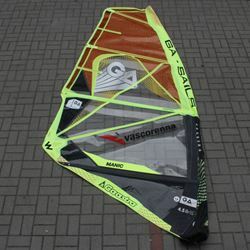 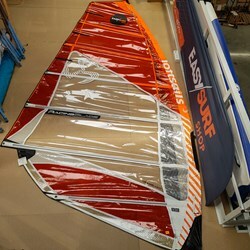 The conclusion: definitely a great choice for light wind conditions and waves". 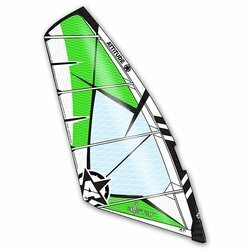 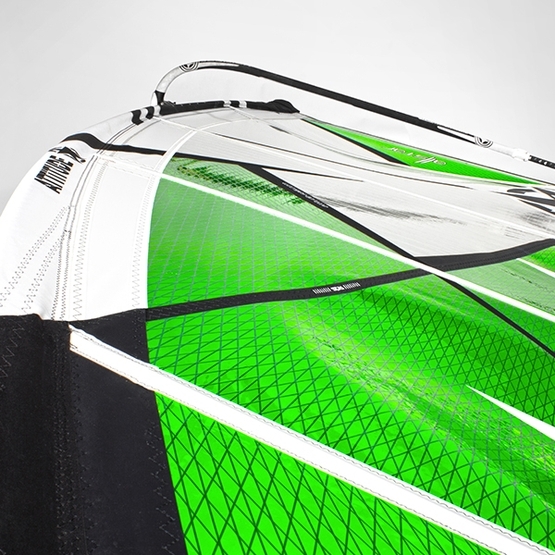 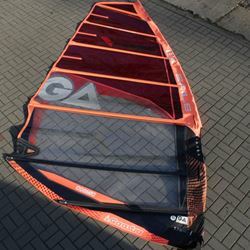 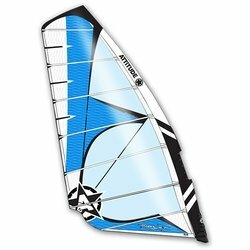 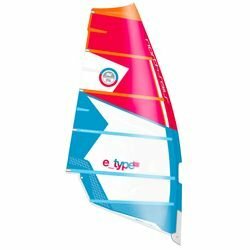 "Attitude Sails Allstar 5.2 & 5.7 test: 'In our opinion, the sailing is a real wave / freestyle ... or as it was once bump & jump, perfect for fun on the water flat learning the first maneuvers, fast enough to make the long edges in planing and strong enough to begin to surf the first waves. 5.7 This can be taken into account by all those who through 5.2 are often in trouble with the planar light wind and they do not want to give up the feeling of "small sail" and handling. 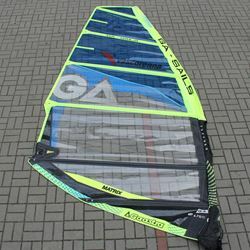 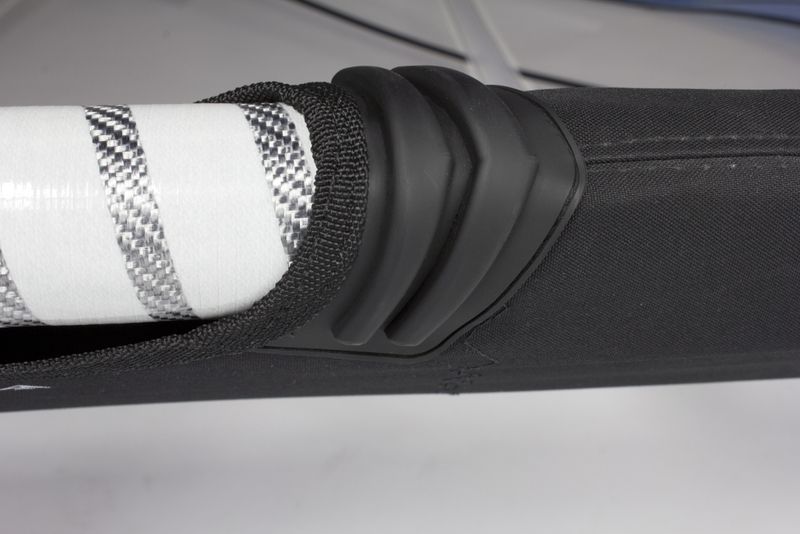 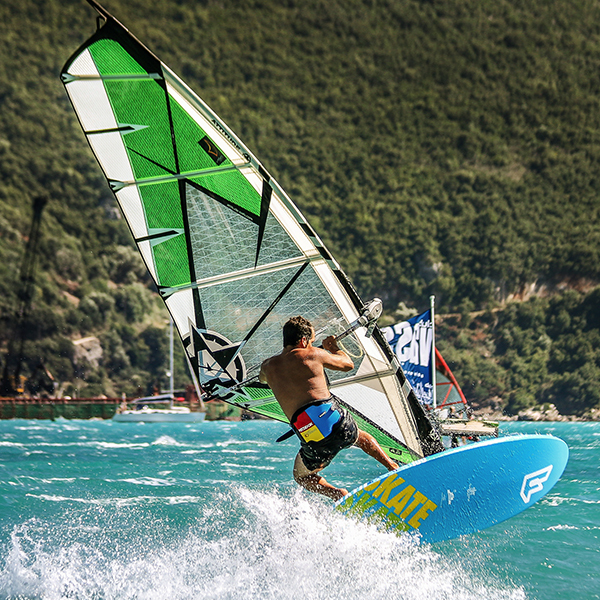 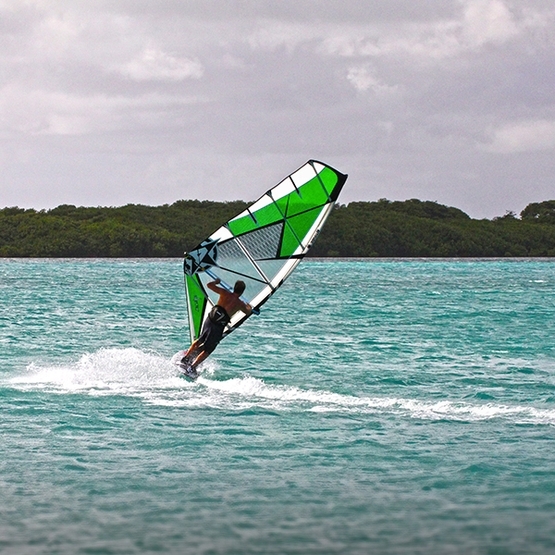 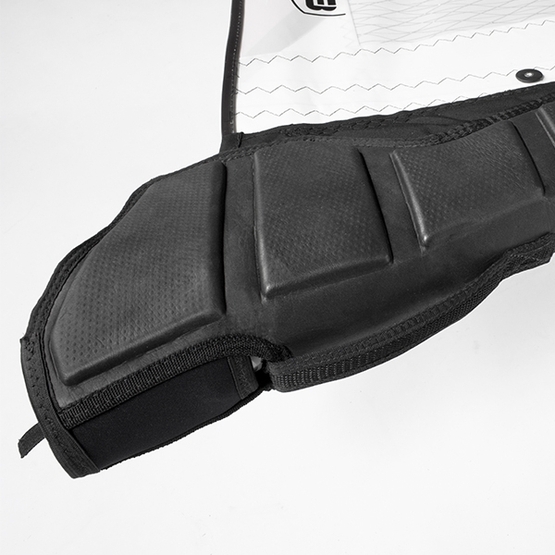 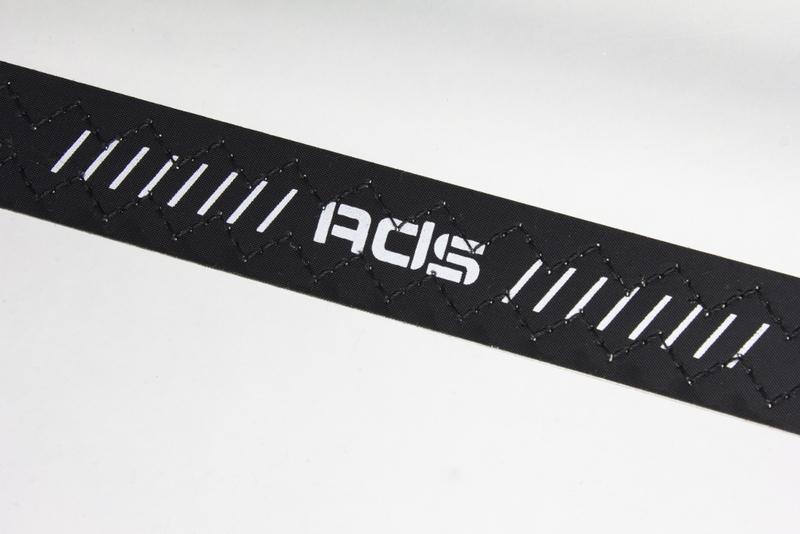 100% 4Windsurf approved!"